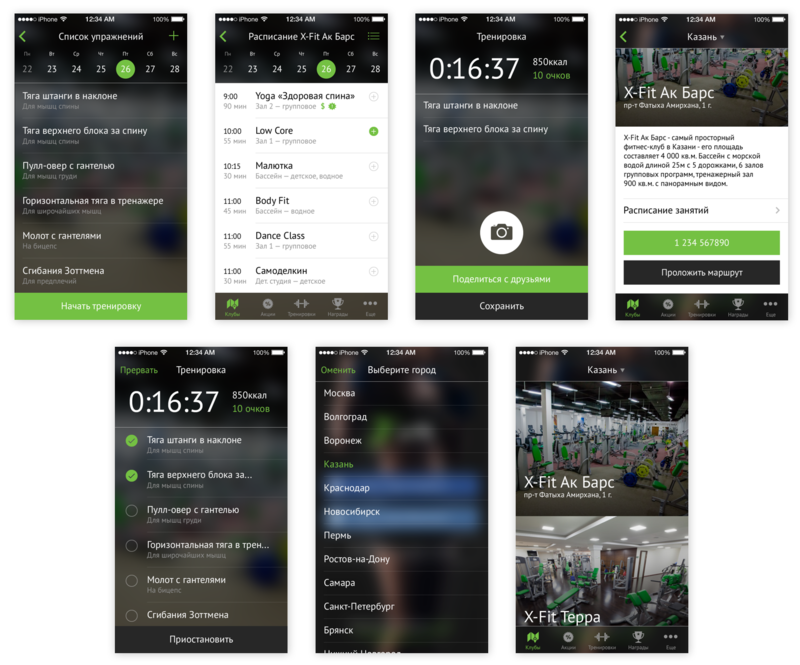 Flatstack created design design for X-fit fitness mobile app, that allows users to surf through news, subscribe for group training, review personal training schedule. Alert system design allows to follow and never miss a training session. 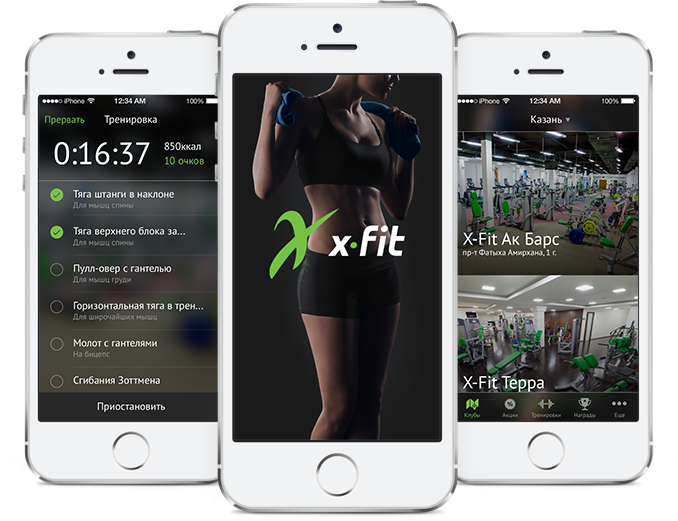 It's very useful for health to have such mobile app.